This week for Newsday Tuesday we’ve collected up a selection of stories, some fun, some heartwarming, about the different places people knit, and why. People are knitting, now, while you’re reading, here, there and everywhere! Runner David Babcock knits while running, and knitted a 12 foot long scarf during the Kansas City Marathon last year. All for a great cause. Q&A With the Marathon-Running KnitterReaders, between the RW Half & Festival and the Marine Corps Marathon and Ed Whitlock’s news (and Ryan Hall’s) and that stunning news about shake weights, it’s been a very busy time lately. So I hope you’ll forgive me for just now getting to publishing an interview with the guy who knitted the 12-foot-long scarf during last weekend’s Kansas City Marathon. Knitting behind bars, the classes for inmates at a Maryland prison that give them so much more than just knitting skills. 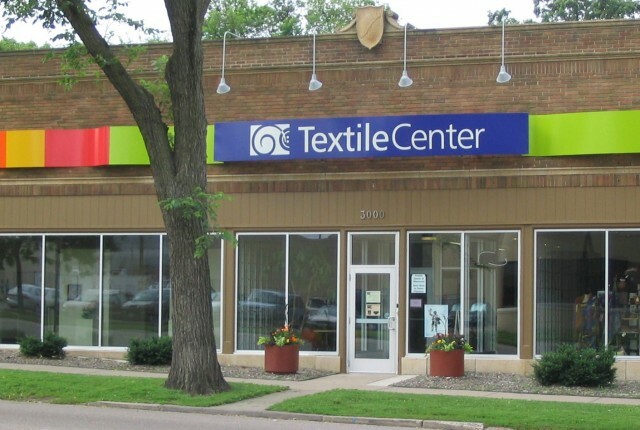 A knitting class that isn’t necessarily about knittingFor the instructors and the students, it’s more than just another activity to help prisoners pass away the weeks, months and years. 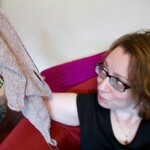 “This isn’t about knitting. This is resocialization,” said Zwerling, who created the program after picking up the practice soon after she retired. A knitter sits on a bench at an abandoned bus stop, creating a rope that has become a focal point for her local community. From the Bench to the BayA thin knitted line of ocean-blue rope slowly unwinds from beneath the woman’s feet, trailing down the steep hill to be measured for the day. Raindrops running down her face, former Western art professor Christen Mattix is hard at work, knitting her performance piece. Lastly…next month, from June 14-22 it’s the week for Worldwide Knit in Public Day. Where will your knitting take you? Find an event and see! World Wide Knit in Public Day | Better living through stitching togetherBetter Living through stitching together! WWKIP Day is unique, in that it’s the largest knitter run event in the world. Each local event is put together by a volunteer or a group of volunteers. WWKIP Day takes now takes place from the second Saturday to the third Sunday of June each year; making it a week long celebration of knitting and other fiber arts. 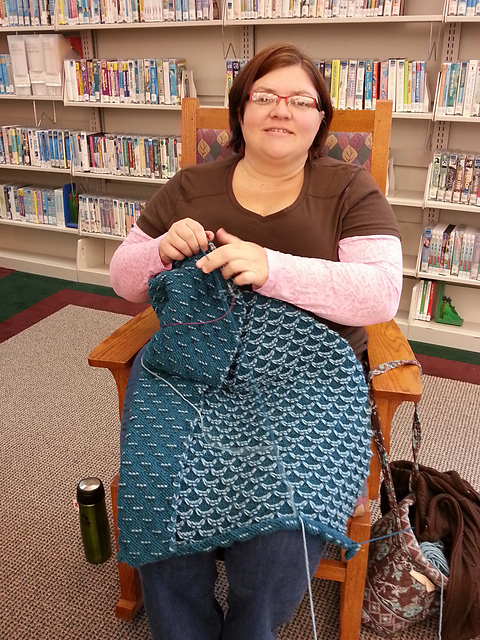 And here’s Stitch Geek’s very own Deann, knitting in the library!